I want to bring warmth and cosiness. For the shape of this cup I researched the way we drink a cup of tea. The cup fits very nicely in your hand. 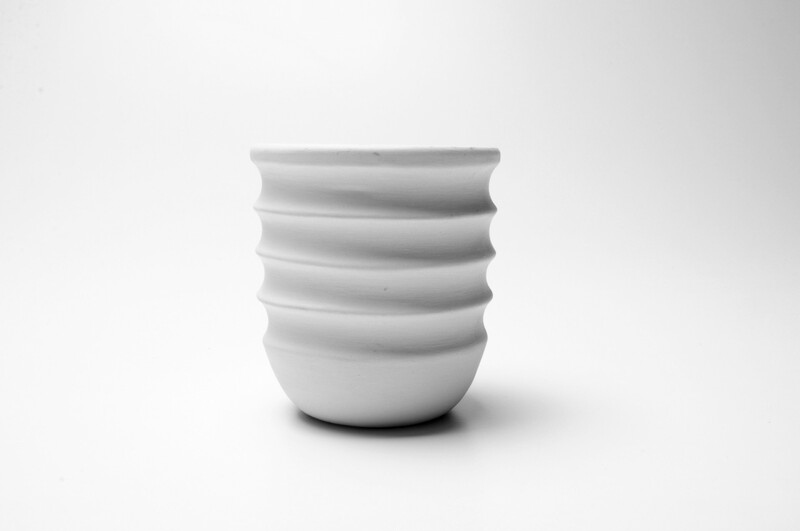 After the cup comes out of the mold I apply different shapes to it, referring to the way we warm our hands on a cup.